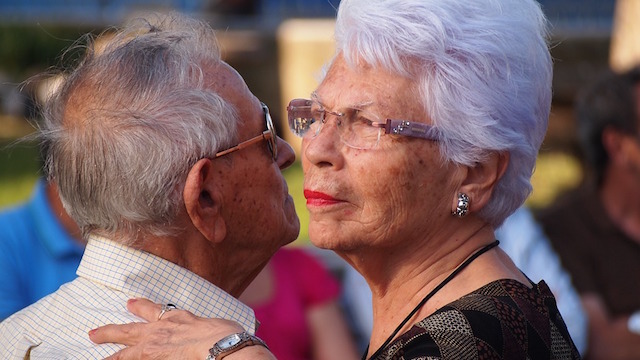 Latinos age slower — and live longer — than other ethnic groups in America, according to a new study from the University of California, Los Angeles. Why? Their blood ages more slowly. 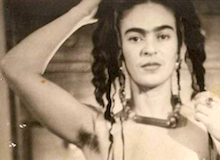 Scientists refer to the phenomenon as the ‘Hispanic paradox’, since Latinos typically have higher rates of diabetes and other life-threatening diseases. But according to researchers at UCLA, the ethnic group is unequivocally healthier, lives longer than others, and has cells that take much longer to age. Experts claim the findings, published in the current issue of Genome Biology, could help unlock how to delay slowing for all ethnic groups. 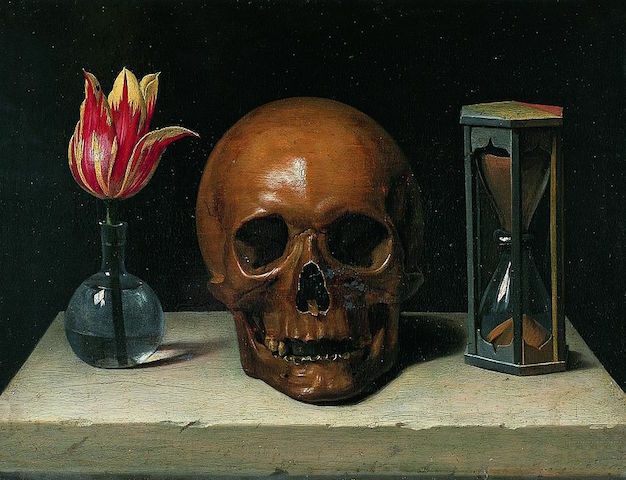 Still Life With Skull by Philippe de Champaigne, circa 1671.